The kitchen is one of the most used spaces in a home and serves as a multifunctional space within most homes. Creating the right kitchen for your home makes a statement abut your taste and style, as well as encapsulates the tone and theme of the entire home. 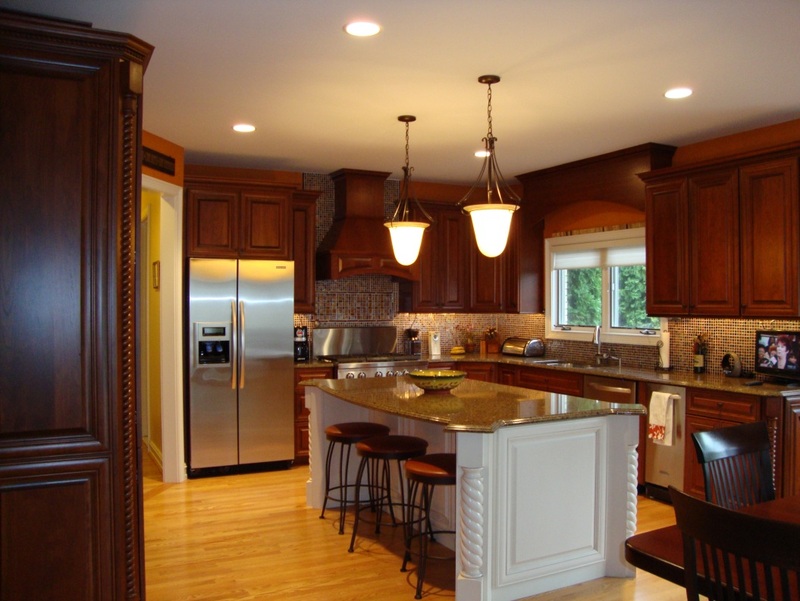 Choosing cabinets sets the tone of the kitchen from antique to traditional to modern and contemporary. Traditional cabinet styles with overlays add an air of elegance and charm to the kitchen. and are quite fitting for old world and traditional style architectural features in a home. Modern and contemporary cabinet styles are sleep and streamlined often incorporating European and Asian style influences based on the client’s style preferences.For more information click here. The style of cabinets chosen as well as the functionality of each type of cabinet is important when making your selection. Designers are trained to find the perfect fit of style and functionality to suit your needs. Self-closing and full extension drawers, quiet closing doors, and pullouts are just some of the options available in the layout process of kitchen cabinetry selection. There is a vast array of products available for counter tops. Granite and Marble offer a polished look and are some of the most popular selections in many design styles. 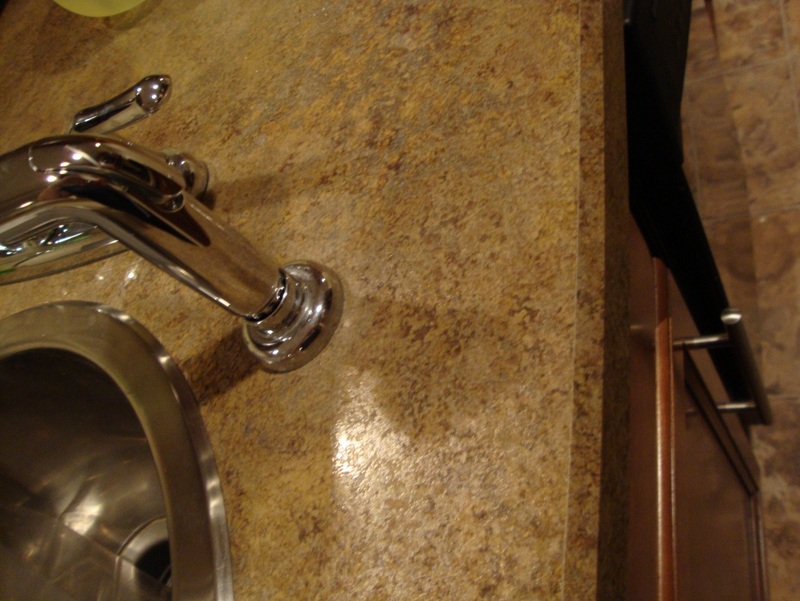 Quartz, Limestone, and Tile are used in numerous ways for counter top material as well. Sile-stone offers antimicrobial protection that can be a valuable asset for the home chef. Butcher-block wood in small or large applications or mixing with other surfaces creates a functional and unique look for the kitchen, such as having a butcher-block island or in a section where it would be beneficial for cooking. Stainless steel counter tops incorporated into a contemporary look give the kitchen a sleek and shiny appearance. Many new innovations in sustainable products for counter tops have been developed including the use of recycled glass, concrete, and laminates that come in a large variety of styles, even some that give the look of granite or marble. The design of the counter top does not stop at the material selection but also includes the thickness and edge style. There are numerous edge styles to choose from that can be applied to many of the materials mentioned above. For more information click here. Designers are trained to create the proper footprint alignment for placement of necessary appliances within the kitchen space. Considerations for clients needs are the main focus of the individual kitchen design, as well as universal design function and home value resell-ability. Built-in refrigerators, ovens, and dishwashers can create a cohesive look to the space when finished with the same style as the cabinets. Finishes in stainless steel and black lacquer offer a contemporary, sleep and elegant feel for the space. 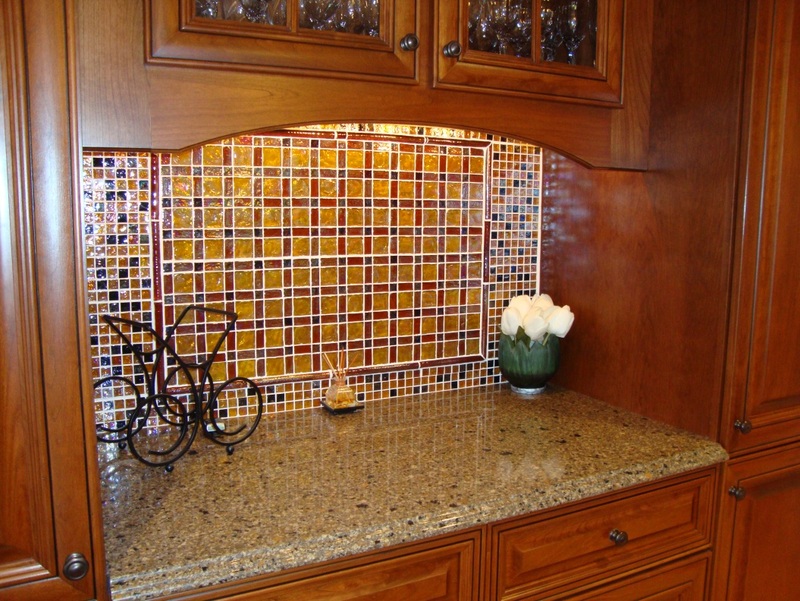 The backsplash, (area between the countertop and buttom of upper cabinets), can be essential feature in kitchen design that allows for creativity, as well as offers the opportunity to add color and dramatic effects to the space. Many styles, patterns, and sizes of tiles are available; tile is one of the most popular applications for use as a back splash. Creative uses of stone, metals, treated woods, and even paint ideas such as chalk board or white board paint in certain areas can create a once of a kind effect in your kitchen. Kitchen lighting is essential and should be functional as we as suiting the aesthetic style of the kitchen space. Creative uses of chandeliers over islands create a dramatic and elegant effect. Task lighting, under cabinet lighting, and overall lighting design incorporates the individual client needs for functionality and design style. There is an abundant amount of products in floor cover options. From hardwood to tile to carpet, designers can offer a vast array of knowledge on products’ and applications. Hardwood floors: Hardwood flooring comes in many different wood species and stain options. Hardwood floors are durable and beautiful; they can be used throughout the home for a cohesive look. Pairing dark wood floors with light wood cabinets and vice versa create an overall unique look and add variety in the kitchen. Tile flooring: Tile comes in many styles and color options and can be combined to create interesting and stylized patterns in entryways, kitchens, living spaces and baths. Most common for kitchen and bath applications, tile offers a hard durable surface while adding color and pattern to a room. New innovations in tile floor include the use of radiant heat tiles often found in the bath to eliminate stepping on to a cold floor. Laminate flooring: Made of durable, resilient materials laminate flooring options are numerous in variety. Many laminates mimic other flooring surfaces like hardwood and tile without being as laborious to install or maintain. 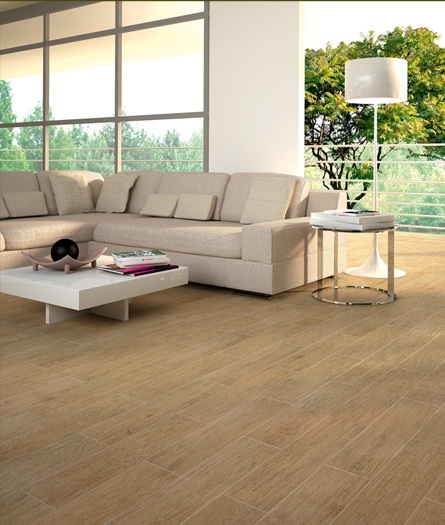 Laminate flooring can be made from recycled materials as well to meet sustainability and green standards. Carpeting: Like most flooring carpet comes in numerous styles and colors. Choosing the right carpeting for the home is reliant on the clients needs for the space. 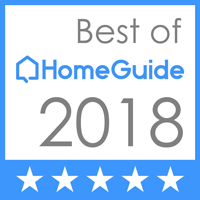 High durability, stain resistance, and pattern or multi colored carpet is suggested for high traffic areas of the home, where as a more plus or luxurious high pile carpet may be used in low traffic rooms or areas. Area Rugs: Area rugs in any size add character and depth to a room. Placed over a hard surface floor to soften the room or over carpet to add depth aids in the overall design style of the room and can bring all room elements together in a cohesive manner. Rugs serve both functional and aesthetic needs of a space. Rugs can also be a stand out element, or focal point to a room such as intricately designed oriental rugs. Paint: One of the most common ways to add color and character to a room is through paint. Choosing a color palette or overall color theme for the home is essential to creating a harmonious cohesive space. Accent walls add a pop of color to a space and can create a focal point in the room as a feature wall. Choosing light or neutral colors for small rooms create the appearance of a larger room, while dark colors in a large space give the room a cozier feel. Numerous paint treatments are also available, faux finishes and creating wall patterns with different colors add texture and balance to a space. Accent walls of chalkboard paint and white board paint have been popular in the family home for kitchens, kids spaces, and offices while being functional and creative. Wallpaper: New and updated wall coverings are not the average wallpaper styles that are reminiscent of the past. Mixing wallpaper and painted walls can create a unique contemporary look, while utilizing wainscoting and more traditional patterns add charm and quaintness to traditional spaces. Innovative green design has also produced the use of bamboo wall coverings that are not only beautiful but sustainable and earth friendly as well. Wood paneling: Often used for wainscoting or full wall application. Wood paneling can add texture to a room or define a space. Wood paneling comes in many species like oak, maple, walnut and cherry and can have natural or stain finishes. Most wood paneling can also be painted; white painted full wall paneling can create a cape cod or beach type feel to a room in the home. While white wainscoting adds an elegant, traditional feel to the home.